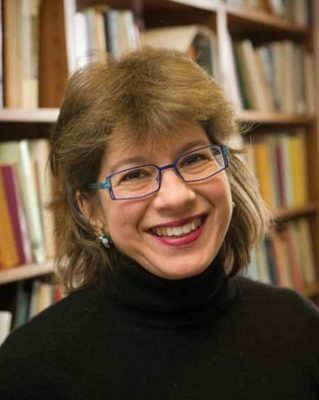 An accomplished author in her own right, Dr. Heschel’s lecture of her father’s legacy will include inspiring and thought-provoking excerpts of both the Rabbi’s and Dr. King’s writings that will gift the audience with a deeper understanding of the bonds these men shared – their passion for justice, peace and equality. The lecture will bring to light their steadfast friendship, one not all people know about and the intense involvement of the Jewish people in the Civil Rights Movement. To learn of the legacy of Rabbi Heschel, a man who lived a life of deep thought and vigorous action, in an intimate lecture setting and through the eyes and voice of his daughter, will be a powerful, memorable experience for all who attend. Following the lecture time will be set aside for audience interaction/discussion with the speaker and among themselves. This program is free and open to the public. Complimentary parking will be available in the USFSP parking garage. 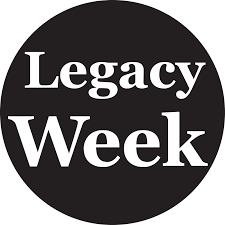 The highlight of the week is the Legacy Awards Dinner on Saturday, February 2, 2019 at 5pm. This year’s Legacy Awards Dinner will honor local nominees Dr. Ray Arsenault, Dr. Allyson Watson and Bob Devin Jones. Location: Empath Health • 3050 1st Ave. S., St. Petersburg, FL 33712. Cost is $50.00/person. Copyright © 2018 Estelia Mesimer | All Rights Reserved.